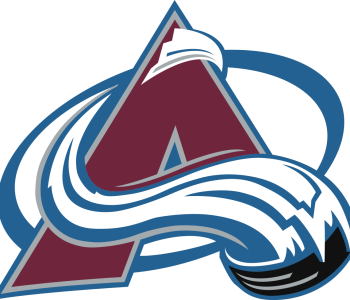 See a Colorado Avalanche game in Denver! 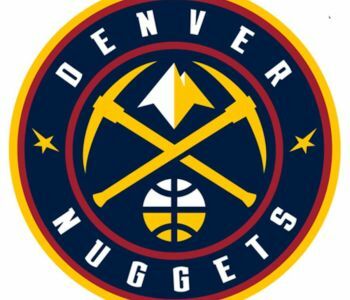 See a Denver Nuggets game in Denver! 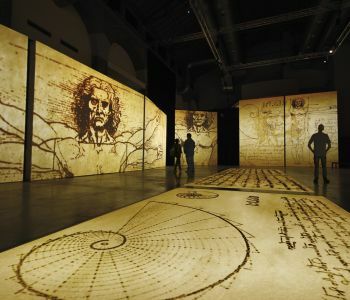 See Leonardo da Vinci: 500 Years of Genius in Denver! 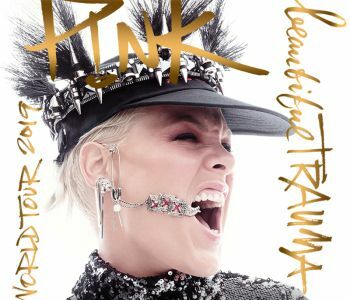 See P!nk live in Denver! 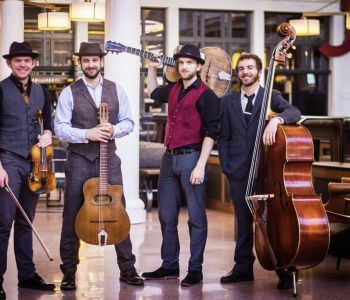 Enjoy an evening of vibrant, vintage jazz in Denver's iconic Union Station. Cheer on the Colorado Rockies and then retreat to your room at The Oxford Hotel — just steps from Coors Field. 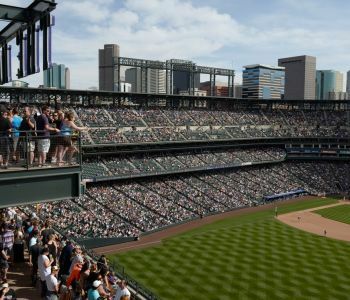 See a Colorado Rockies game in Denver! 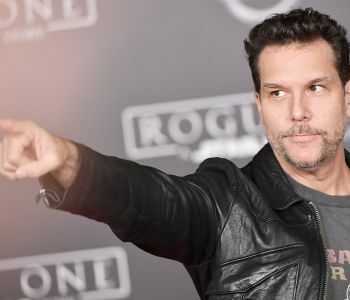 See Dane Cook live in Denver! 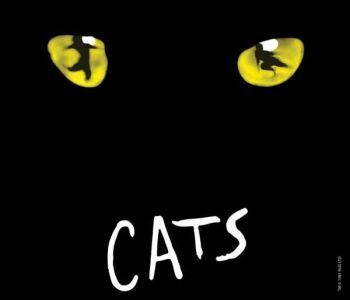 See Cats live in Denver!